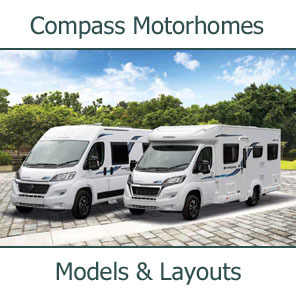 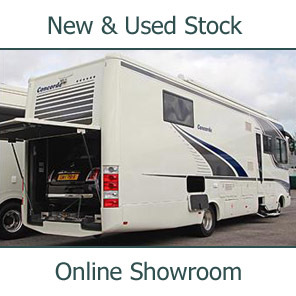 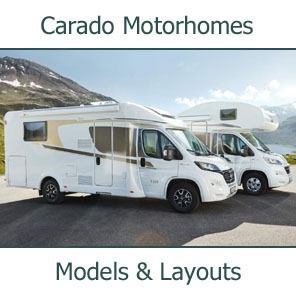 Whether you buy a new or used motorcaravan from us, we at Southdowns we know that comprehensive, efficient after sales support is part of the service our customers expect. 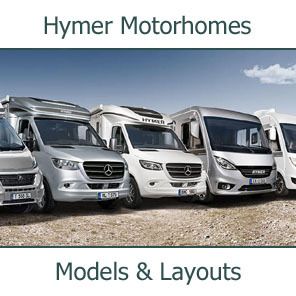 We offer an extensive range of products and services. 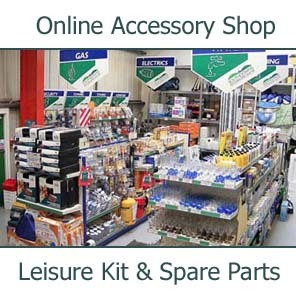 Are you looking for Accessories or Spare Parts then try in our Retail Shop. 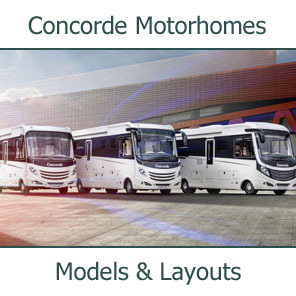 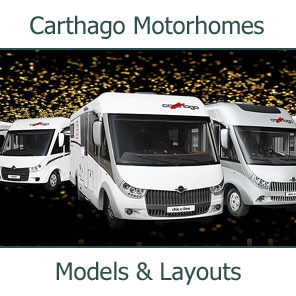 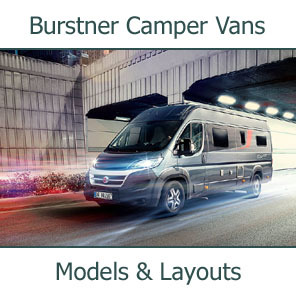 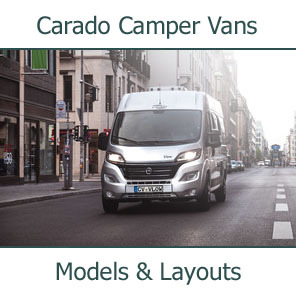 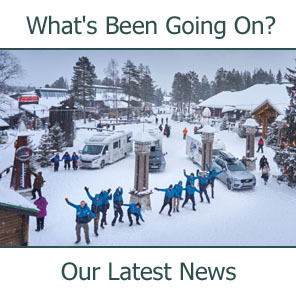 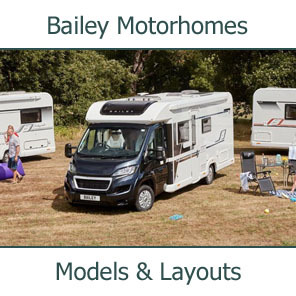 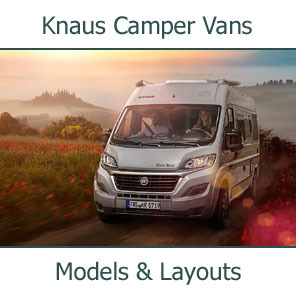 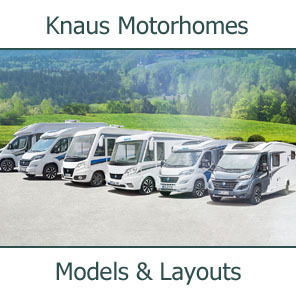 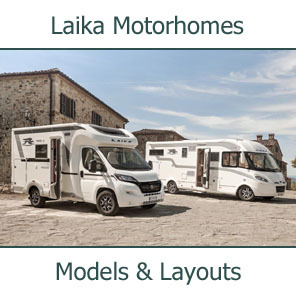 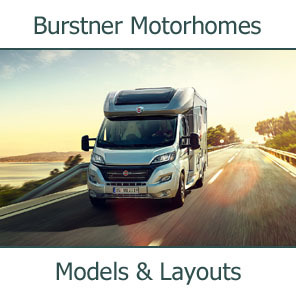 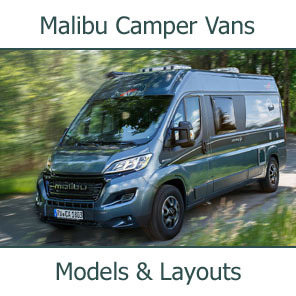 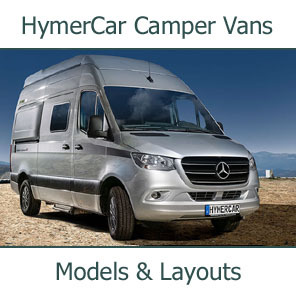 If there is work needed on your vehicle then take a look at some of the Motorhome Services and Commercial Vehicle Chassis Services that we offer. 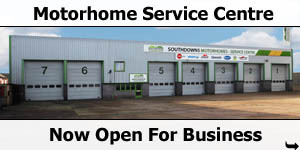 Need an MOT? 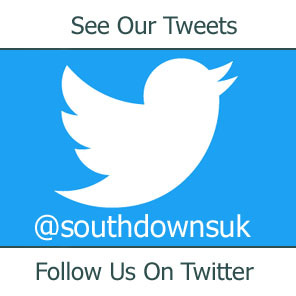 Need GRP, Bodywork or Windscreen Repairs? 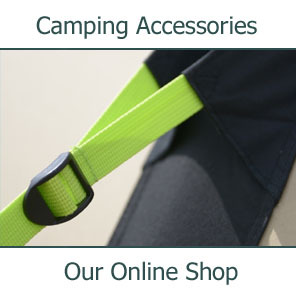 What about Gas Detectors, Vehicle Alarms & Security products. 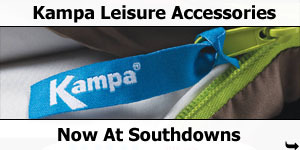 What about a fully automatic Hydraulic Self Levelling System? 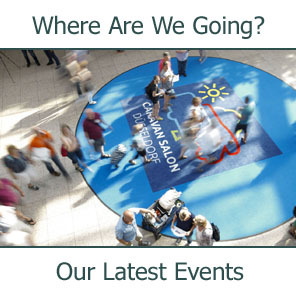 For further information on the services we offer, or to make your booking, please Contact Us by phone or email.